Lehigh University Men’s Soccer November ID Clinic is inviting all male soccer players from grades 9 through 12. The event is ideal for players who aspire to play at the collegiate level. It involves sessions that will improve technical mastery and tactical understanding. There will also be leadership, habits, as well as, mentality training. In addition, participants will join in competitive 11v11 matches. The Lehigh University men’s soccer coaching staff is going to provide valuable assessment after the program. The training program starts at 9:00 AM and ends at 3:00 PM. It is going to take place at the Lehigh University, Goodman Campus. Lehigh University is a private, coeducational, research university in Bethlehem, Pennsylvania. It is a member of the National Association of Independent Colleges and Universities. It is also a member of the Hidden Ivies in the Northeastern United States. The university has the largest college in the United States which is its College of Arts and Sciences. Lehigh University is 46th in National Universities, 2018 edition of Best Colleges rankings. At the same time, it is 28th in Best Value Schools rankings. Its undergraduate student population is around 5,100 while its postgraduate student population is around 2,000. The university has 25 intercollegiate sports teams. They are competing in the Patriot League of NCAA Division I. Their nickname is Mountain Hawks and their identity colors are Brown and white. The Lehigh University men’s soccer team head coach is Dean Koski. He is leading the men’s soccer program since 1991. Coach Dean Koski is now in his 26th season as the Mountain Hawks’ head coach. 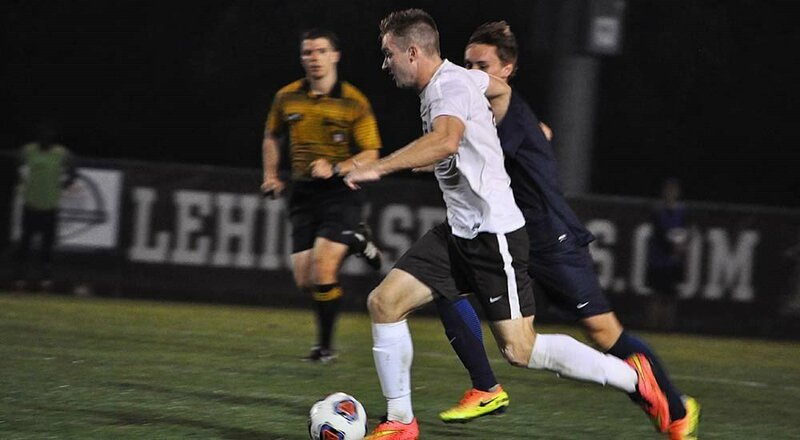 With his leadership, the Mountain Hawks men’s soccer has already 2 Patriot League Tournament championships. Moreover, the team has also Patriot League regular season championship with 4 NCAA tournament appearances under Coach Koski. Ultimately, Coach Koski is a 3-time Patriot League Coach of the Year awardee. Then, the team’s associate head coach is Ryan Hess and Matt Deming is the assistant coach. Lehigh University Men's Soccer November ID Clinic is inviting male soccer players from grades 9 through 12 who aspire to play at the collegiate level.